Apple today submitted an official proposal to the Unicode Consortium, requesting a greater variety of emoji representing people with disabilities. 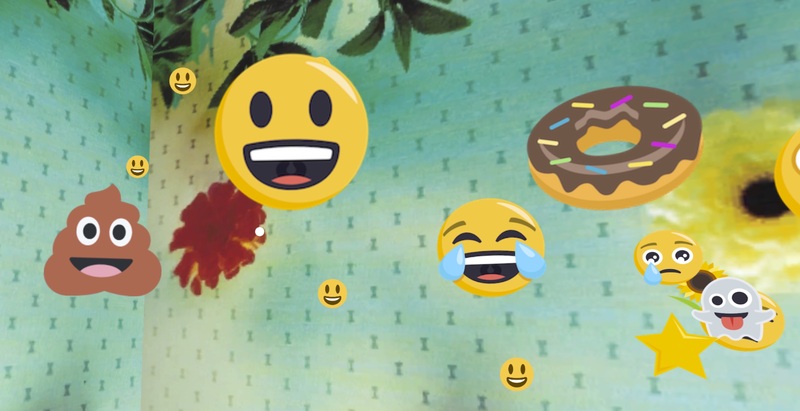 The company says it wants to fill a gap in accessibility that exists in the emoji lexicon. The emoji include an ear with a hearingaid, a person making the ASL sign for “deaf,” a person walking with a cane, people in two different wheelchairs, and two kinds of prosthetic limb. 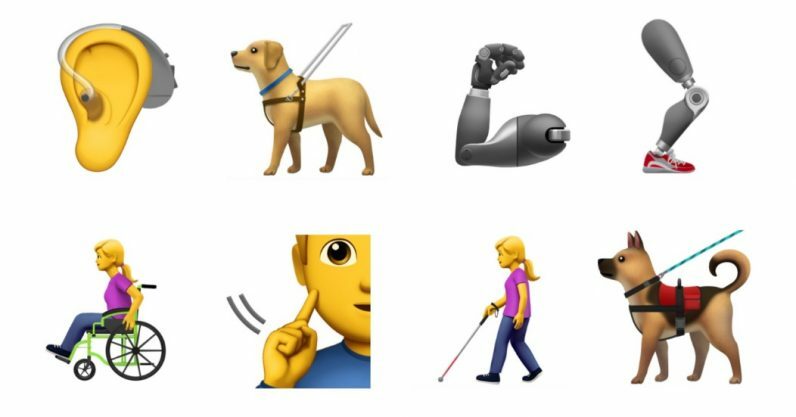 It also includes both a guide dog in a harness, and a service dog in a vest, with Apple explained each animal’s role and why it should be added to the growing list of Emoji. The company developed the emoji in collaboration with the Cerebral Palsy Foundation, American Council of the Blind, the and the National Association of the Deaf. According to Emojipedia, these emoji, if approved, could be available as early as 2019. At Apple, we believe that technology should be accessible to everyone and should provide an experience that serves individual needs. Adding emoji emblematic to users’ life experiences helps foster a diverse culture that is inclusive of disability. Emoji are a universal language and a powerful tool for communication, as well as a form of self-expression, and can be used not only to represent one’s own personal experience, but also to show support for a loved one. Apples says it doesn’t consider its proposed emoji to be “a comprehensive list of all possible depictions of disabilities, but to provide an initial starting point for greater representation for diversity within the emoji universe.” We at Emoji Foundation look forward to adding them to out Emoji Dictionary asap!